USA (MNN) — Christians are being called to battle in the U.S. spiritual battle, that is. “This is beyond anything we’ve ever seen; it’s almost like ‘serial suicides,'” states Ron Hutchcraft of Ron Hutchcraft Ministries (RHM). “This is not just a psychological issue: this is a spiritual battle with spiritual forces. 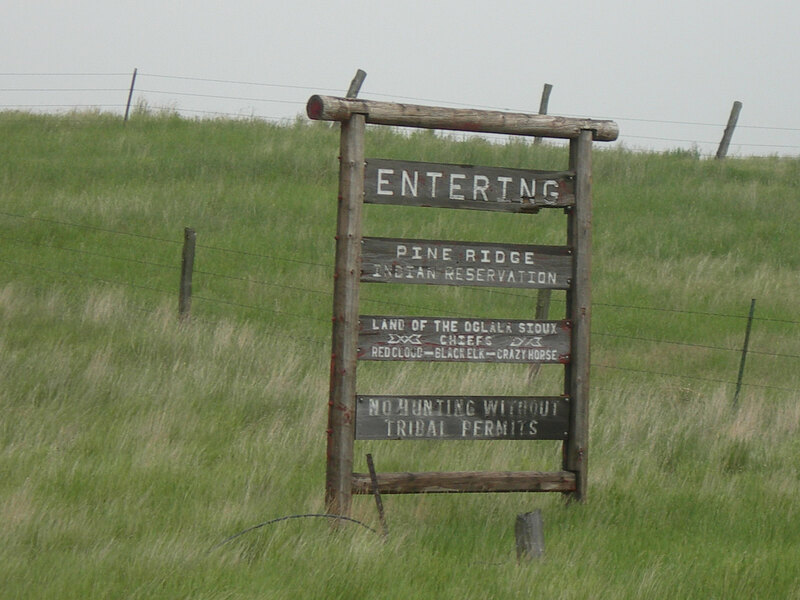 Home to the Oglala Lakota tribe, Pine Ridge is no stranger to bloodshed. The Oglala are “The people of Crazy Horse and Sitting Bull,” Hutchcraft explains. 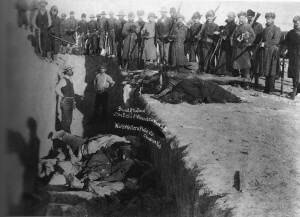 Burial of the dead after the massacre of Wounded Knee. On December 29, 1890, a misunderstanding over arms led to the slaughter of between 200 and 300 Lakota tribes-people by U.S. cavalrymen. On January 3, 1891, 146 Lakotas were buried in a single mass grave. “There was a woman with an infant in her arms who was killed as she almost touched the flag of truce…a mother was shot down with her infant; the child, not knowing that its mother was dead, was still nursing,” recalled Oglala Lakota chief American Horse in an early 1900’s interview. 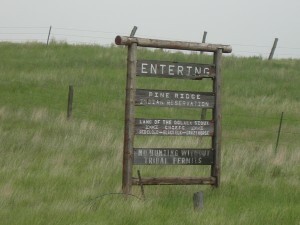 Nearly everyone — 97% of the Pine Ridge population — is living below the national poverty line. At least 60% of the homes on the Pine Ridge Reservation are infested with Black Mold. This is the devastation facing Pine Ridge residents every day. Teen suicide is nothing new here: Pine Ridge’s suicide rate is 150 times the national average, but its frequency has started to grab national attention. The laments on Facebook would “break your heart,” Hutchcraft says. Hutchraft says the “suicide spike” is a spiritual problem. 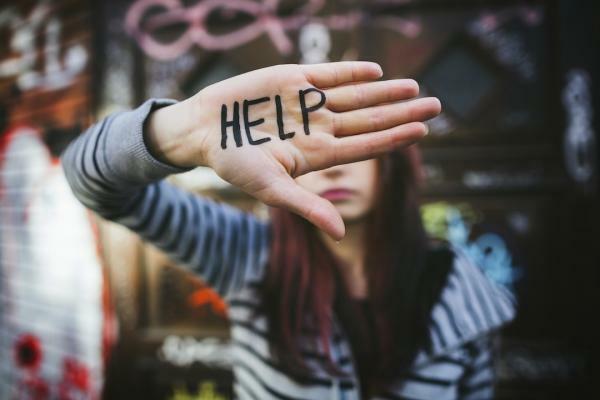 Many of the young people who’ve attempted suicide — or are close friends of a suicide victim — “have talked about an increase in spirit activity,” he shares. Lyrics of the Getty hymn “O Church Arise” read in part: O Church, arise and put your armor on, Hear the call of Christ our Captain. Our call to war, to love the captive soul, But to rage against the captor. Will you answer the call? RHM is sending a team of 20 Native young people to Pine Ridge to share the hope of Christ. It’s an unplanned and early start to their annual “Summer of Hope” outreach. “We really need the prayer of God’s people for this, because this is not just a psychological issue: this is a spiritual battle with spiritual forces. There’s not going to be any way to win this battle on-the-ground, unless it is first won in the heavenlies,” says Hutchcraft. Please share this story on Facebook or through e-mail with your fellow prayer warriors. The team heading to Pine Ridge is part of RHM’s On Eagles’ Wings (OEW) ministry: a movement of Native young people that want to bring Hope to their reservations through Jesus Christ. Learn more about OEW here. Indeed there is a persistent destructive spirit that attacks the reflection of God within human life. It helps to keep in mind that the cruelty, and abuse, and suffering of the Lord Jesus did not change the fact that he is indeed God with us, the suffering servant and the King of Kings. Pray for these brave young people that travel to meet the enemy as ambassadors of Christ Jesus. As we share in their suffering, we can hope to share in God’s comfort. I’m praying for you that God Almighty raise a group of intercessors for all protection. This will now cease in name of Jesus… I drive back evil darkness to dry desolate pit. We Americans MUST return to God and prayer! Amen!God save our children. Please enter their heart’s and mind and bind the evil from their lives. I pray all good people come together tomakechange for God’s children and their families. Lord lead us to the way we can help from afar. Please include us in newsletters or prayer information so we can join with you in praying for these precious people, for whom our Savior died and for whom He won the victory over all the forces of evil that stalk them. breakthroughs and victories come for each of these–young and old. Thank you for standing firm. We would ask if we can stand with you. We know of this darkness from the nation of Austria (where Hitler was born) where we lived and labored for the Lord, where there is also the darkness of oppression from their past, but today, PTL–the bright hope of the Gospel has entered many hearts and churches are growing. 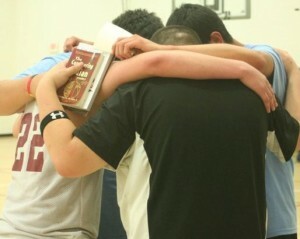 Praying for the precious , precious lives there at Pine Ridge. We are praying here in Sioux Falls for those whom God is calling to go. Having seen Eagles Wings in action on another reservation in our state, I can say that this is a good ministry to support in prayer and financially. Few Native Americans will trust a non-native much less what we have to say about Jesus. But He is the answer and On Eagles Wings brings the message in a meaningful way. i have prayed for those whom God would call out to go & speak of God’s Love. I am praying that they will be received. God be with each of them, that God will give them the words to say. I continue to pray. Many prayers for the heavenly father to lift this oprrssion and give these souls a fighting spirit.. 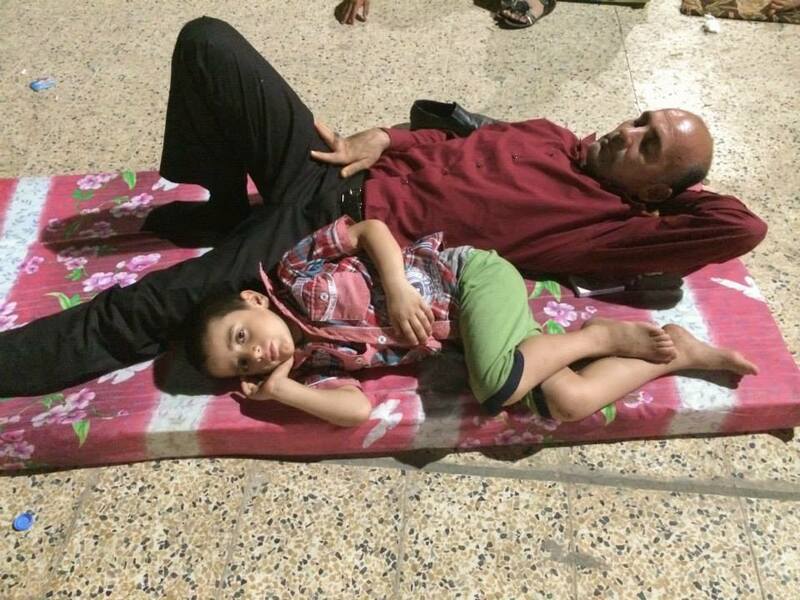 This is Evil pure & pure,Satan be gone, with the history these people deserve peace……..wish I could do something…. Dear lord…praying thatYou send hope and curiosity into the young! Esp. Pray you bind the evil spirits. Pray they hear the call of the Holy Spirit and accept Jesus as their guide and RENOUNCE spirit guides. 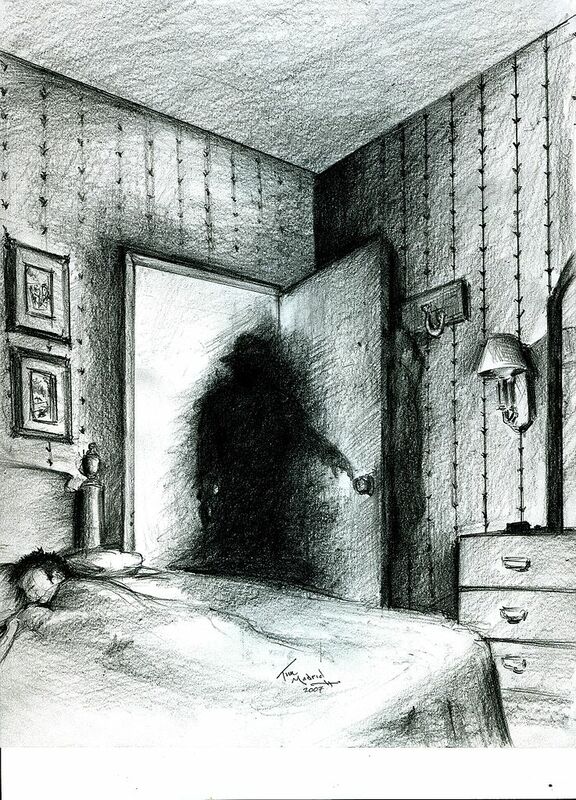 I know this dark spirit. I was tormented for for many decades. I must praise The High and Holy One of Heaven, Jesus Christ my Yahshua Ha’Mashiach for breaking the curse of death and self inflicted pain and drug abuse off of me. It was a long battle. Made even harder by my own self will always in Rebellion and fighting against the perfect will of God. When I finally surrendered. I was near death and very close to insanity. This is what the devil and his legions want. To kill, make sick and destroy. The Lord is a redeemer, rescuer and restore. At am leaving proof. As in 2nd Timothy it is written. For I did not give you a spirit of fear, but one of Love, and of Power and a Sound Mind. I pray in Jesus holy name that the stronghold and curse of death will be broken on the young people of Pine Ridge and Freedom will truly come to all the Lakota Sioux. John 8:36 For if the Son shall set you free; you are truly free indeed. As a member of the body of Christ, and remembering the hopelessness of being a teen and greatly in sin, I pray that God will do a great work of delivering these folks, young and old, from the demon activity and give them the mind to believe that Jesus can and will deliver them to a new, joyful, fulfilling life. God bless your work. Praying Psalm 91 over our Christian workers going over there to share the Gospel. Praying that the hearts of the local children and their families may be softened so they can receive the Word and know Him. No offense to the “Christian” help, but it was that HELP that put the people in this place to begin with. They need help to bring their own spiritual practices back, to get rid of the poverty, to bring hope. The Devil as you call it, brought the missionary schools, abuse and belief that they were lesser than. Help with the issues on hand, let everyone make their own choice to who they wish to call their Higher Power. Praying fervently for you alll!!! Sharing this with fellow believers! Lord Jesus heal, restore, and break the chains in your precious and holy name! An article from “Indian Country Today Media Network”, bearing this same picture claims the number of suicides is 5 (granted, that was from February 15th). from ABC News, which again says “…a string of seven suicides by adolescents in recent months”. *SEVEN*. Not over 200. Not even 10. Seven. Might there have been more than that since April 15th? Sure. But 190+ in 10 days? No. I can’t find any other article, anywhere, that says anything like these numbers. I’m just disgusted that someone would take a real problem and blow it up into such ridiculous proportions to get more hits (and, assuming, donations) to their site. Just awful. 200 ATTEMPTED suicides. I’m sorry you feel like we’ve sensationalize this, but the truth is more than 200 are reported to have ATTEMPTED suicide. These numbers were confirmed by people who work there and Ron Hutchcraft. To anyone associated with suicide prevention, they would know that these statistics do not overlap, therefore, the number of 200 is clearly under-reported. BTW at least two of these completions were 5th and 6th graders from the same school. Dear Lord,Hear Our Prayers,As We Are Seeing The Devil Working His Way Into The Hearts Of The Children. We Know There Are Miracles Everyday,And We Need A Miracle,At Pine Ridge. Rebuke The Devil ,And His Shadow People,And Cleanse The Earth,So That Your People Can Thrive,And Be Free Once More! Please Bless Them , AndHeal Them And The Land Once More! Please Protect The Children From This Evil. In Jesus’s Name We Pray- Amen! I am not Christian, nor of any other faith, rather I am Spiritual. My thoughts are with these people – may they start to heal. Love and hugs from Australia. Lord Jesus I ask that you hear these prayers, thank you for this day and all the amazing love you give. I ask that you send your angels to surround this place and protect these children from the evil one, your grace and love is needed. Father I pray for you loving comfort to be with the loved ones who are already hurting from such a tremendous loss. Thank you Lord, in Jesus name I pray amen. Jesus, reveal yourself to this people group! Reveal yourself to this generation! This people will live and not die! May your will be done on earth as it is in heaven!!! In Jesus name! I am sending prayers and white light to blessand keep the people if Pibe Ridge. I know that good is greater than evil, and thst what is in darkness must come to the light. Rebuke the shadow people who are caysing harm to those who are presently weak. As more people pray the battle will be won for God’s glory. I shared in FACEBOOK, as I am on a few spuritual sites. Only whte light and pisitive energy can remain. May God bless and keep the Lakota peopke and their youth. May they hsve high hopes for their futures. Prayers and love and a hope to you thru Jesus. our Creator. I am of Native and we hold your heart and hand. You are important. Please pray that souls of Native young people will be saved. Pray for the RHM team carrying Christ's Gospel to Pine Ridge. Pray for revival in this community.